Dopey. 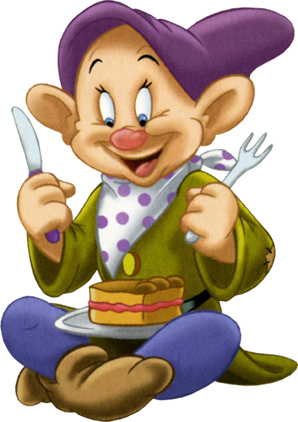 Dopey, one of the seven dwarfs. Wallpaper and background images in the 《白雪公主与七个小矮人》 club tagged: snow white and the seven dwarfs dopey disney character. This 《白雪公主与七个小矮人》 photo might contain 动漫, 漫画书, 漫画, 卡通, and 漫画卡通.